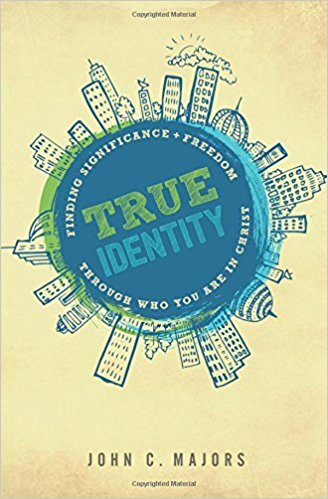 True Identity By John C. Majors From Bethany House Publishing Jock. Nerd. Popular. Band Geek.We all get labeled. Sometimes in a good way; other times, not so much. But these labels don't describe the real you, your TRUE IDENTITY. This book will help you think about what and who really defines you.As you adventure into a life of greater independence, responsibility, and maturity, there is one thing you need to know: You are defined by your place in a greater plan than you can imagine. Not by society, your gender, your family background, or your friend group but by Someone you can always count on. 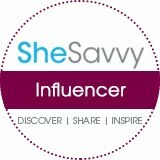 My Opinion: I really needed this book as I have been lately wondering about myself and getting lost in thinking too much about life and what to do now as I feel I do not know which way to go with my recent fibromyalgia diagnosis and turning 40 has put me in confusion and I am not sure what to do. This book helped get me back on the right track and decide what I want and need to do.